Breath-taking ocean views of the Atlantic, fantastic cuisine and top-notch service combine to make McLoone’s Pier House an ideal place to host a wedding. 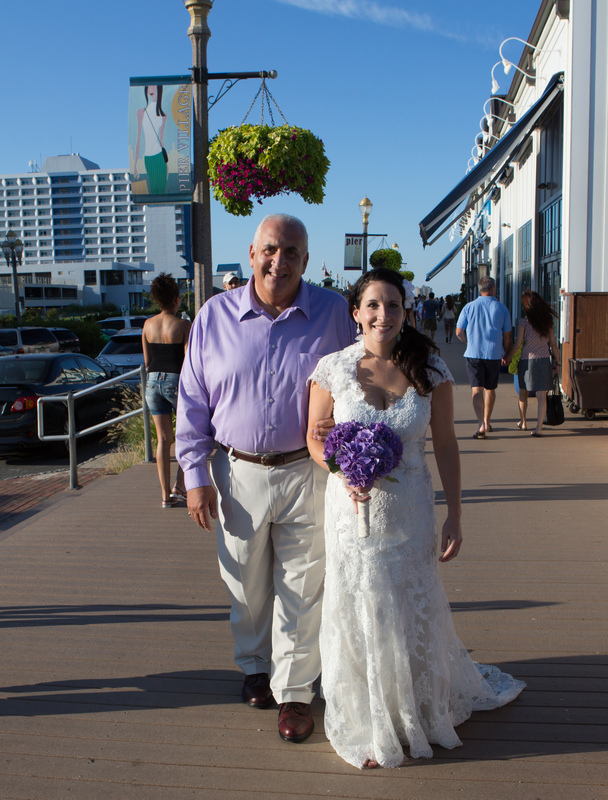 A classic wedding venue in Long Branch, New Jersey, McLoone’s Pier House provides couples with unforgettable romance in a beautiful waterfront setting. Boasting spectacular views of the Atlantic Ocean, the venue specializes in scrumptious cuisine and top-notch friendly service. 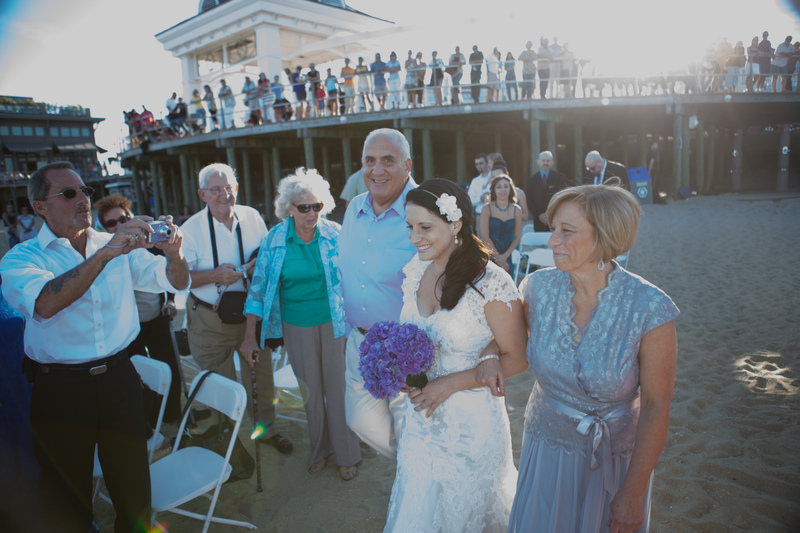 A successful part of the wedding industry since the spring of 2005, McLoone’s Pier House is the perfect choice to ensure you and your loved ones enjoy an unforgettable wedding experience! 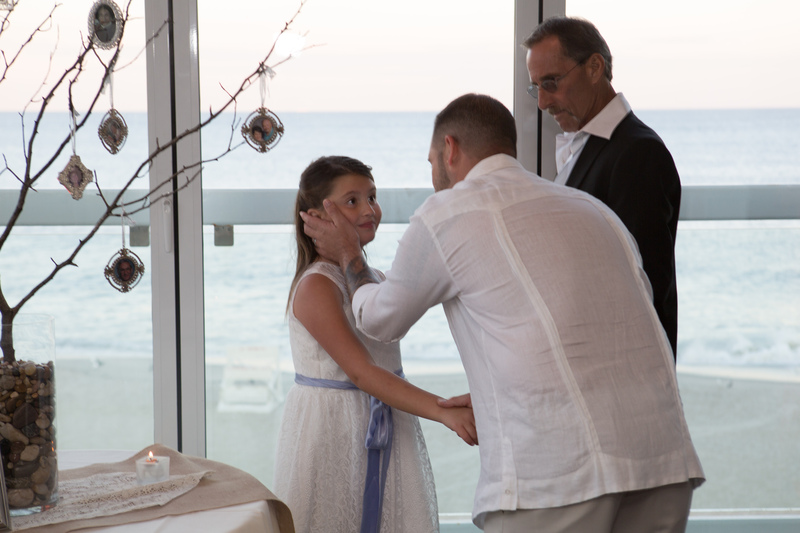 Architecturally modern, McLoone’s Pier House comfortably accommodates up to 300 of your closest friends and family. 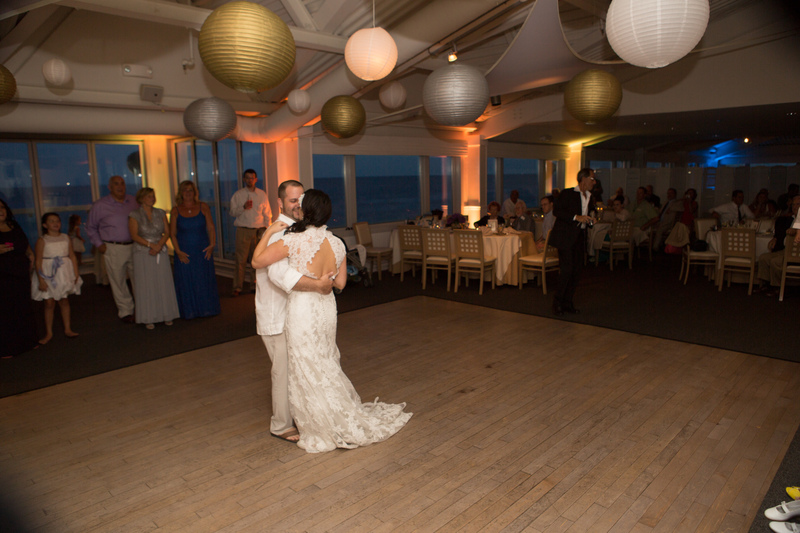 Couples have the option of hosting their ceremony and/or reception in one of the venue’s three event spaces: the Main Dining Room, the Atlantic Room or outdoors on the beach. The venue offers various wedding facilities for couples to utilize in order to enhance their event. 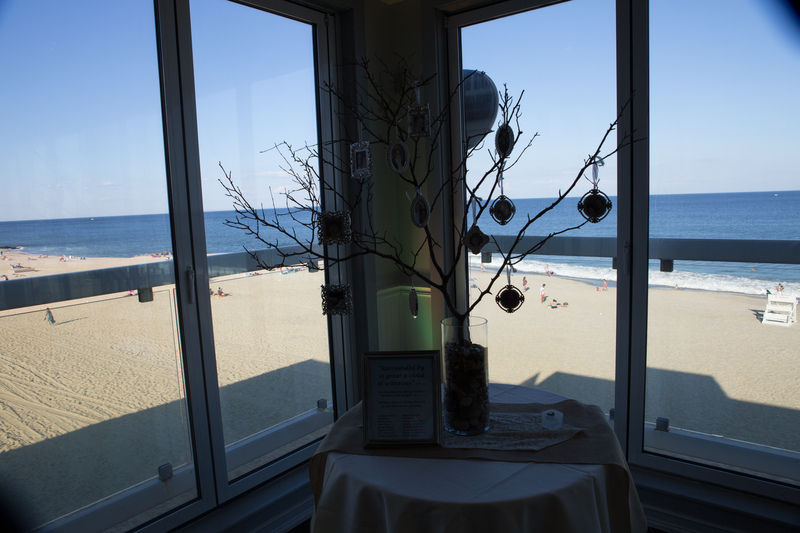 Most notably, the venue features several oceanfront spaces for you and your loved ones to enjoy a rehearsal dinner and/or bridal shower. McLoone’s Pier House is conveniently located in the heart of Monmouth County, New Jersey. 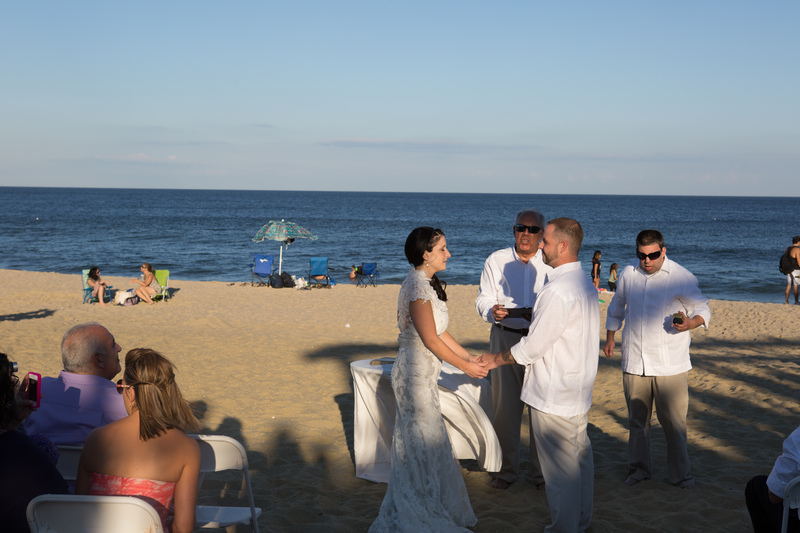 Situated across from the Atlantic Ocean, the venue is approximately one mile from a number of popular landmarks, such as Seven Presidents Oceanfront Park and Griffin Street Memorial Park.